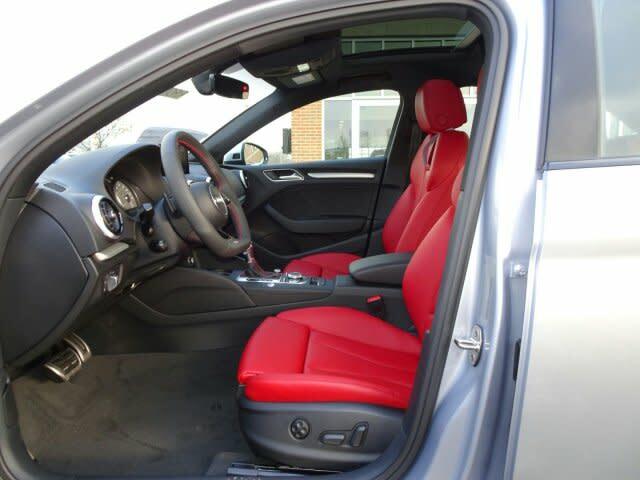 Audi USA shows the S3 Sport seats in Magma Red to be a deep maroon color I love. Picture A is a better representation. It's really bright. I'm getting my S3 in Nano Gray with 19" 5 - parallel - spoke star rims, and power sport seats. I thought the maroon would look awesome in contrast. Now I may need to go with Rock Gray or Chestnut Brown. 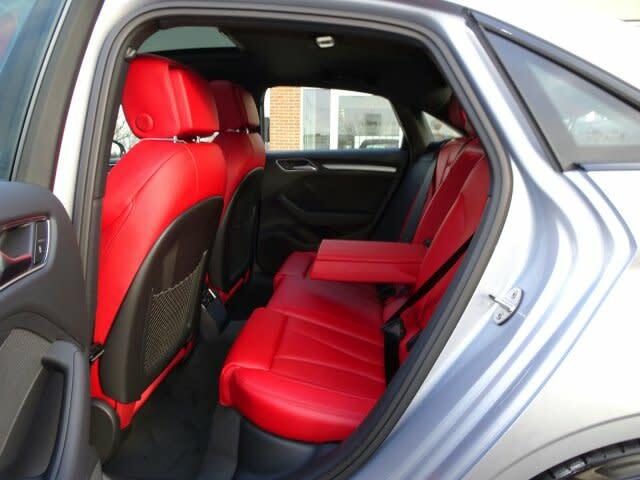 Do you have actual S3 Chestnut Brown sport seat pictures? I haven't seen chestnut brown, but I think that would look badass with Nano Gray.